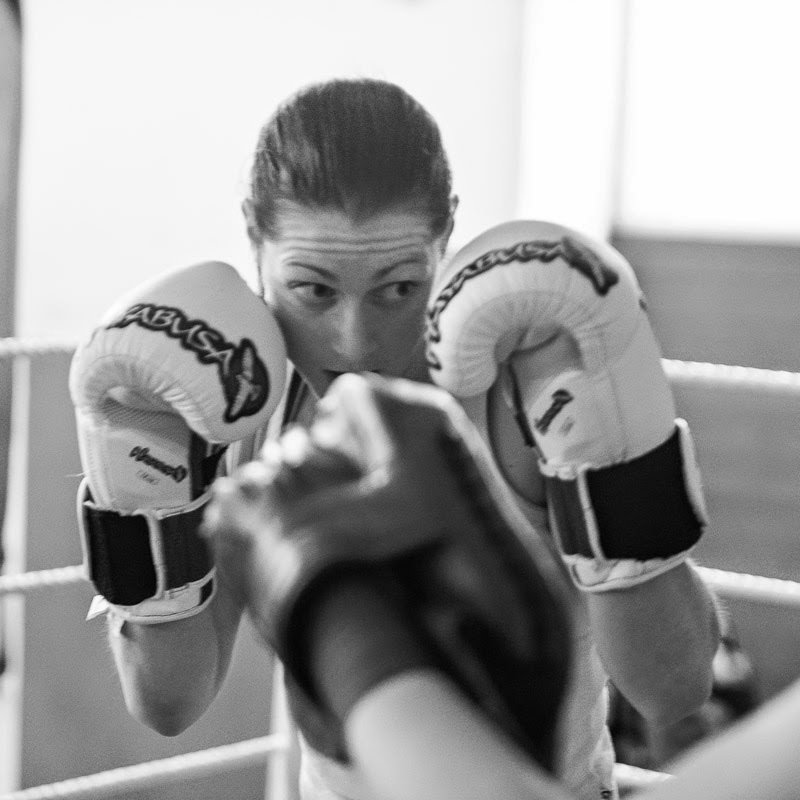 Our next Level 1, Preliminary Boxing Award course starts on Tues May 12 for 8 weeks. This course is open to absolute beginners and anyone who currently comes to fitness classes and would like to improve their punching or footwork. It's a glove-contact course so no hitting or getting hit, we use punch bags and focus pads as targets. It's a coach style course, so although you will get your heart rate up and certainly get a sweat on, the focus is on technique and developing skill. More course content and information in this previous post. Wear comfortable sports clothing that does not need adjusting - vest or t-shirt and jogging pants or tracksuit bottoms. A sports bra is recommended and clean, indoor trainers only - no out door running shoes to be worn in the gym. Bring a bottle of water, gloves if you have them and a sweatshirt to warm up and cool down in.